Sore gums can cause throbbing pain that makes it difficult for you to talk or eat. For your peace of mind, there are many readily available remedies that can get things back to order. However, if after trying these remedies, your gums don’t heal, it could mean that you have a more serious problem that requires medical attention. Here are ways to help sore gums. Professional dental cleaning can help the healing of sore gums. The procedure removes plaque, tartar and the bulk of bacteria from your gums. Cleaning prevents further infections and reverses the swelling and pain. You can alleviate gum pain or infection at its initial stage by using a prescription mouth wash such as chlorhexidine. You can get the mouth wash from a dentist or a pharmacy. However, the prescription mouth wash should only be used for a short term. Longer term use leads to staining. Bear in mind that the mouth wash that contains alcohol can dry out your mouth and lead to increased bacterial growth. An anti-inflammatory medicine such as ibuprofen can reduce the soreness of your gums. 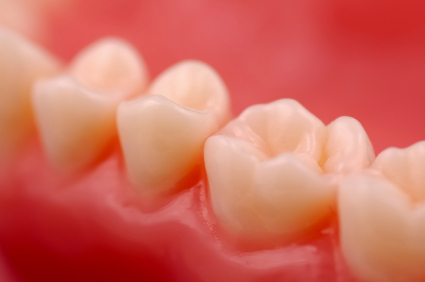 If your gums have an infection, the dentist may also prescribe an antibiotic to clear it. Regular brushing and flossing improve oral hygiene and prevent gum soreness. They can also help your sore gums to heal faster. When brushing, make sure the bristles clean your gumlines. And when flossing, clean under the gums throughout the mouth. A healthy diet helps your body fight infections. It also improves immunity and prevents future infections. Make sure to include vegetables, fresh fruits and nutritional supplements. These will provide your body with essential vitamins and minerals. Cutting out or reducing consumption of sugar, alcohol, processed foods and cigarette smoking is another method of how to help sore gums. Topical benzocaine ointment is normally used to relieve teething discomfort in babies. Application temporarily numbs the gums and relieves pain. This comes in handy just before meals so that you are able to eat. Get benzocaine ointment made for use inside of the mouth and don’t forget to read and follow all instructions on the pack. Eating or drinking something cold can relieve the pain for a while. It can also reduce swelling and inflammation. Try cold foods or ice cubes. Alternatively, gargle with cold water for similar results. Salt is a decontaminant and an antibacterial. It can help soothe your sore gums. Dissolve one teaspoon of table salt in a glass of warm water. Swish and gargle for about five minutes without swallowing. Water is a cleansing agent. It helps reduce plaque buildup, remove some of the offending bacteria and stimulate increased saliva production. Saliva has antibacterial property which can heal the sore gums. Massaging your gums increases blood flow, which has a healing effect. After brushing your teeth, put some witch hazel or the contents of a vitamin E capsule on your index finger. Massage your gums in circular motions between your gum-line and the edge of the lips. Repeat this several times in a day, making sure to use a clean index finger. Oil pulling is another method of how to help sore gums. There are claims, supported by several studies that it helps to “pull toxins out”, thereby healing sore gums. It also removes plaque and reverses tooth decay. Use organic extra virgin coconut, olive or sesame oil. Put one tablespoon of the oil into your mouth and swish for several minutes. Do not swallow. 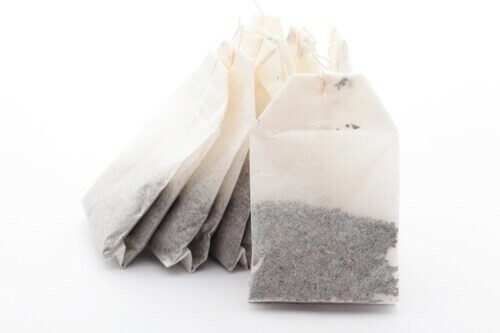 Tea contains tannic acid which has anti-inflammatory property. Steep one tea bag in boiling water and let it cool. Place it on the affected gums and leave it there for about five minutes. Repeat two to three times in a day. Honey has antibacterial and antiseptic properties. After brushing, use your index finger to rub honey on the gums. 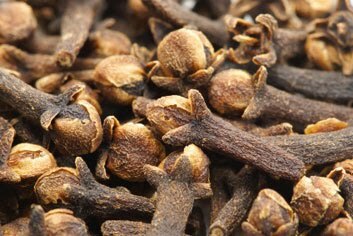 Cloves decoction helps to soothe sore gums. Boil one tablespoon cloves in a cup of water. Once boiled, let it stand for about two hours. Pour the infusion into a glass bottle and use as a mouth wash.
Ginger is anti-inflammatory, which prevents periodontal problems and soothes sore gums. Drinking a cup of ginger tea reduces gum swelling. 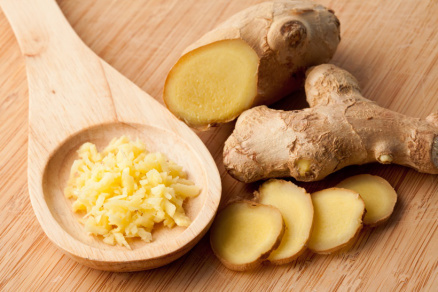 Grind some ginger root, add a pinch of salt and mix into a paste. Rub on the affected gums. Repeat two to three times daily. Crush a piece of ginger root and ¼ teaspoon cardamom seeds. Add a few drops of licorice and coconut oil and mix well. Apply on the affected gums. 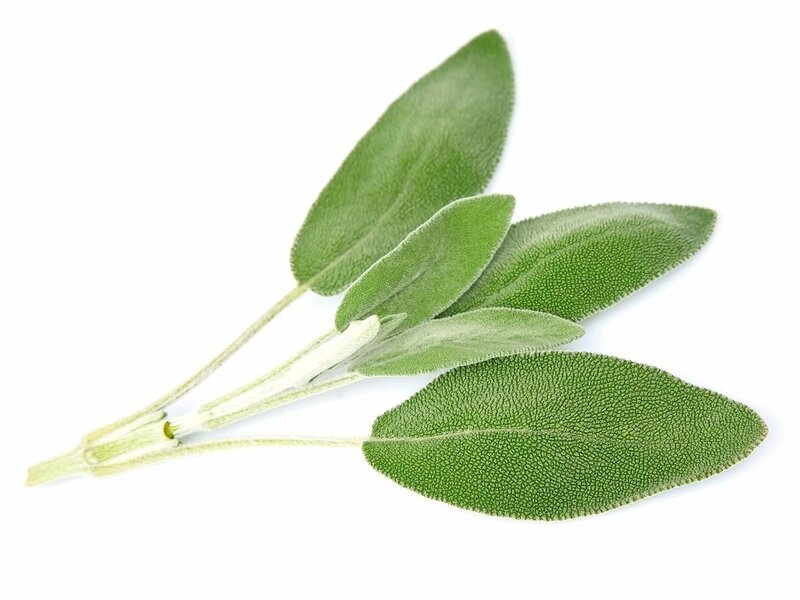 Sage is a great remedy in how to help sore gums. It can help alleviate the suffering caused by gingivitis. Boil some sage leaves to make a decoction. Add a little salt and use this as a mouth wash.
Another option is to crush some sage leaves, and add a pinch of salt and a dash of brandy. Mix well and apply to the affected gums. You can also use sage-containing toothpaste to brush your teeth for similar results. 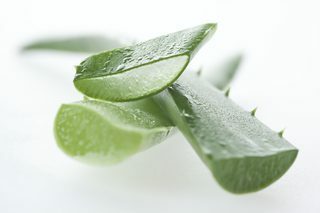 Aloe vera is used to treat many conditions, including sore gums. Squeeze out one teaspoon aloe vera gel and mix with 3-5 drops clove oil. Apply the gel on the affected gums using a swab of cotton wool. Alternatively, apply the gel to the gums directly, or use toothpaste containing aloe vera extracts. Neem has anti-fungal and antimicrobial properties. It is used to treat many conditions including gum disease. 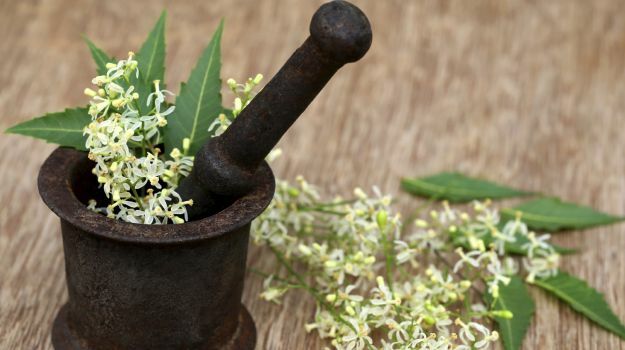 To use neem, look for toothpaste or mouthwash containing its extracts.